Dubai: UAE residents have been warned of a scam going around on social media that promises to give away free airline tickets. Scammers are sending out links to users online, enticing them to participate in an Emirates survey and get two free tickets in return. “You have been selected to take part in our short survey to get two free Emirates tickets,” the fake message reads. Users are then asked a series of questions. “Have you travelled by Emirates?” the first question reads. 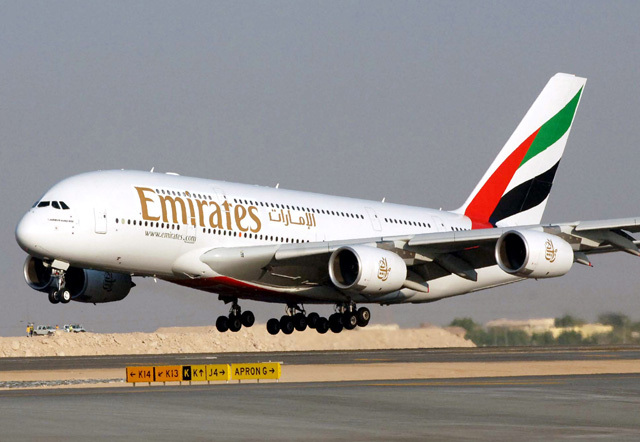 The UAE-based airline urged residents not to click on the link and share it with their friends. A spokesperson said an investigation into the scam has already been undertaken. “Emirates has become aware of fraudulent websites purporting to offer free airline tickets to those who take an online survey,” the airline said in a statement sent to Gulf News. Fraudulent links are a form of a phishing scheme that enables scammers to gain access into a user’s online device. The scheme works by inviting users to open a link and once open, users are giving scammers the opportunity to steal information, such as usernames, passwords and credit card details. Early last year, the airline confirmed there had been phishing attempts to lure users into participating in a fake survey.